Hurry! 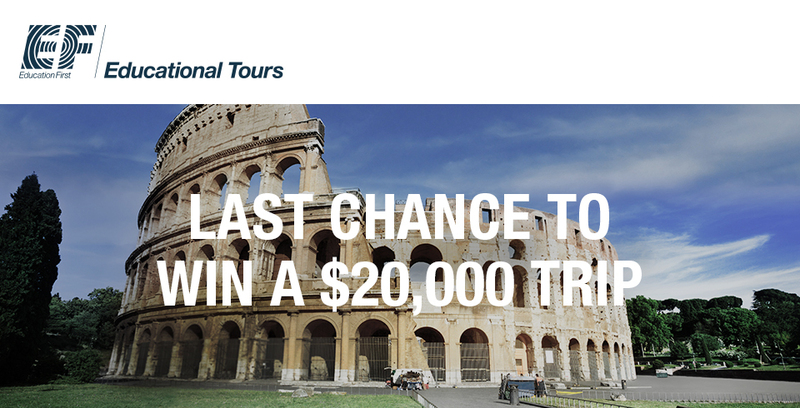 This is your last chance to enter. 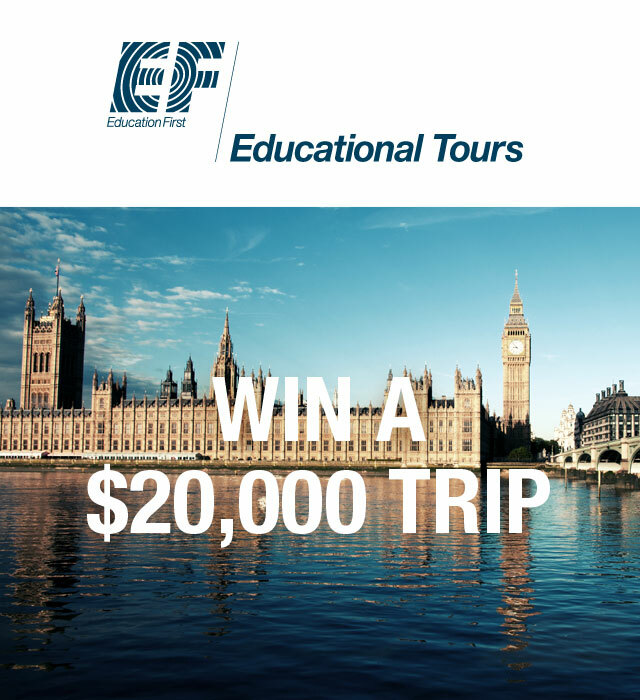 We’re giving away a $20,000 trip to anywhere we travel—London, Paris, Rome, China, Costa Rica, the list goes on—and the choice is yours.